Situated in the beautiful Pacific Northwest, Snohomish County has an extensive resume as a host for some of the nation’s major sporting events. 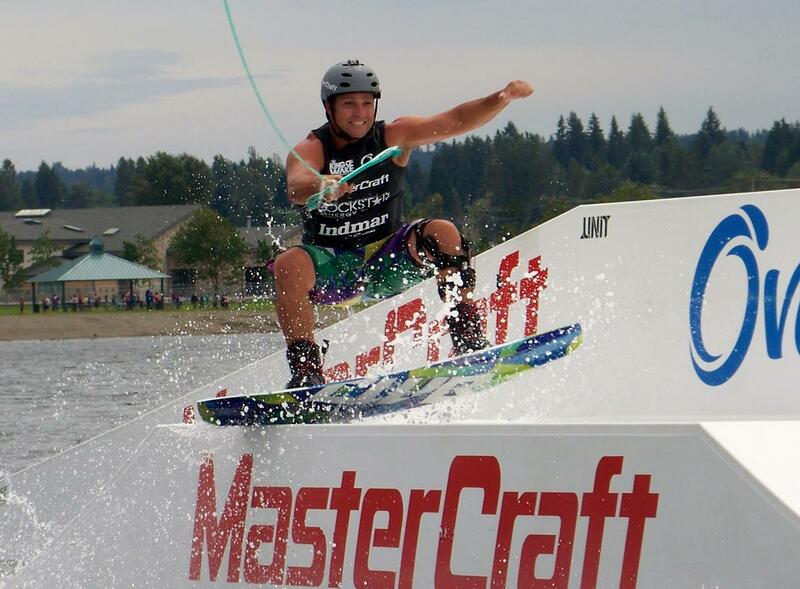 Snohomish County provides ample opportunity for a plethora of sporting events. The following article appeared in the Washington State Sports Guide. Download the full guide below. As a sports planner, you know the key to creating a successful event goes beyond just the logistics of a tournament. Another step to success? Location, location, location! Selecting a destination with a proven track record of hosting large-scale events while also offering a scenic backdrop and plenty of entertainment off the court isn’t an easy task. Fortunately, Snohomish County, Washington, has you covered. Located just north of Seattle in the stunning Pacific Northwest, Snohomish County has all a sports planner could ask for. Large venues with plenty of amenities, a resume full of major national and international sporting events, and beautiful views over Puget Sound. This impressive multi-purpose arena in the bustling port city of Everett can hold between 8,000-10,000, and has hosted quite the impressive list of guests. The Harlem Globetrotters, Disney on Ice, and the Pacific Rim Gymnastic Championships have all put on displays under the arena’s giant roof. This 49,000 square foot fitness center offers sports planners access to a premier facility with a basketball court and retractable bleacher seating for 2,250. 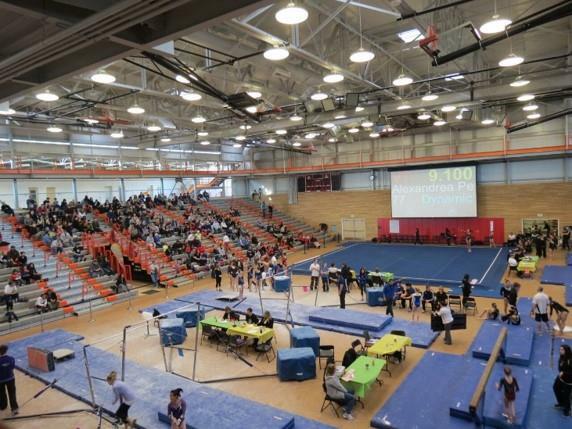 There is also access to an indoor track and fitness center, as well as a climbing wall. Just up the road from the glorious waters of Puget Sound in Lynnwood, these outdoor, lighted fields are perfect for a variety of sports. 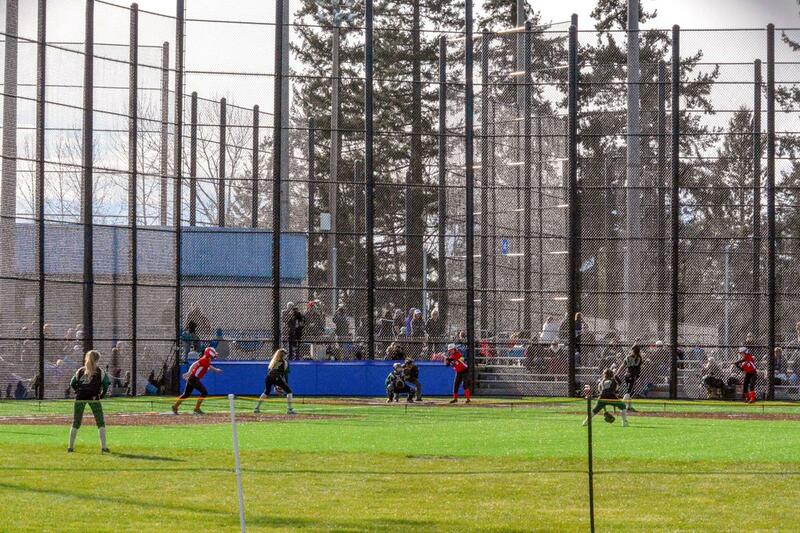 Take your pick from three competition softball fields and two soccer fields, all of which have seen renovations in 2018 and feature all-weather surfacing. In addition to the updated playing fields you will find picnic facilities, playground equipment, and a 2/3-mile walking trail so that players and fans alike have plenty of space to spread out and stretch their legs. Planning a badminton tournament or event? Look no further than the Harbour Pointe Badminton Club (HPBC), one of the premier badminton clubs not just in Snohomish County, but also in the entire United States. 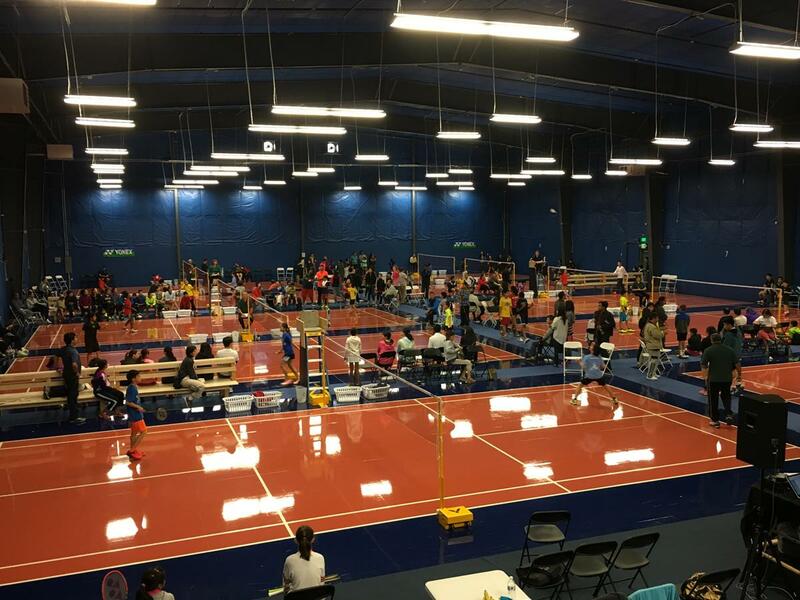 HPBC club’s prestigious reputation and outstanding facilities led to its selection as host of the 2018 Adult National Championships, and it is an important part of the growth of badminton in Snohomish County. The facility offers 12 courts, a pro shop, a TV and lounge area, and a convenient location just 35 minutes north of Seattle near the shores of Puget Sound in Mukilteo. On the shores of Lake Tye in Monroe is a great multi-purpose space offering facilities for a variety of team sports. Choose from two baseball/softball fields, a soccer field, an outdoor basketball court, or two tennis courts and enjoy additional access to concessions, a serene beach area, picnic area, restrooms, and a walking trail. 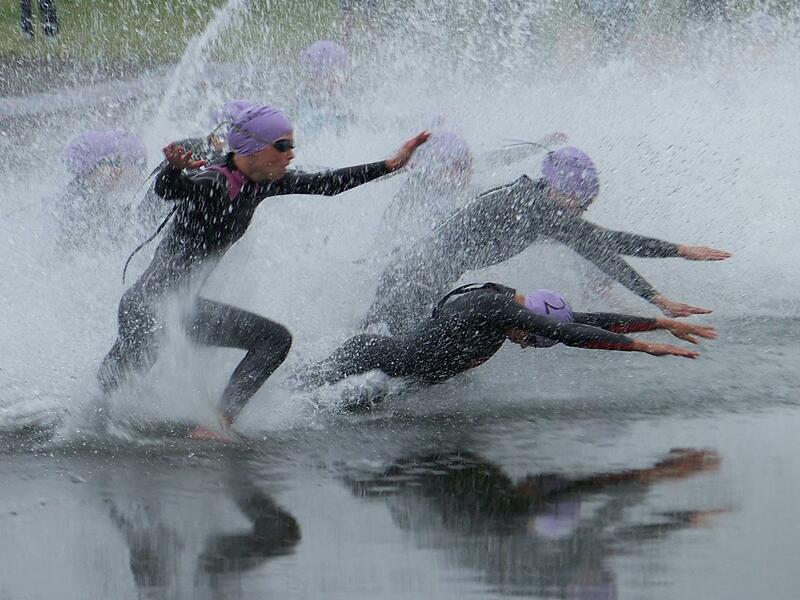 The 42-acre lake host watersports such as wakeboarding, wakesurfing and triathlons. As host of the famous Evergreen State Fair, this venue allows sports planners to dream big and pull off an event unlike any other. These grounds have hosted quite the array of events over nearly 70 years, and continue to offer Snohomish County with an unparalleled event space. On 193 acres you will find the Evergreen Equestrian Park, which offers a 60,000 sq. 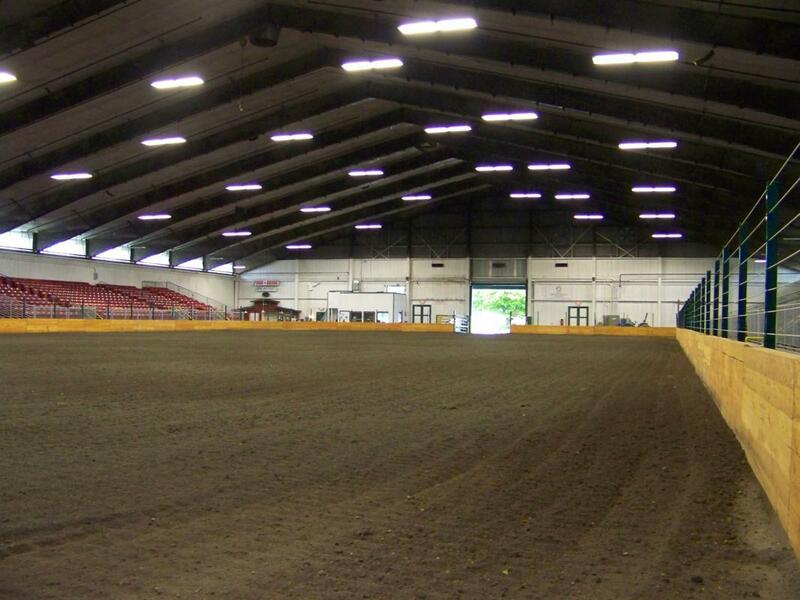 ft. indoor arena with seating for 2,700; the Evergreen Events Center, a 33,000 sq. ft. indoor space with portable bleacher seating; the Evergreen Speedway, with 3/8 and 5/8 ovals and figure eight flat track; a two motocross tracks at the Evergreen Motocross Park. Kasch Park in Everett offers plenty of space for athletes and fans, whether you’re planning a game or a full tournament. With 460 parking spaces and easy access to I-5, Kasch Park makes a sports planner’s job easy and amenities such as concessions, restrooms, a picnic area, and playground are sure to please visitors. Choose from among the four softball fields, two baseball fields, three turf soccer fields, all with lighting and seating capacity for up to 600. Snohomish County is also home to the Future of Flight Aviation Center & Boeing Tour, a must-see when visiting the area. The center offers the chance to tour a commercial jet assembly plant, and on The Boeing Tour, visitors can see Boeing 747, 777, and 787 Dreamliners assembled in the largest building in the world by volume. 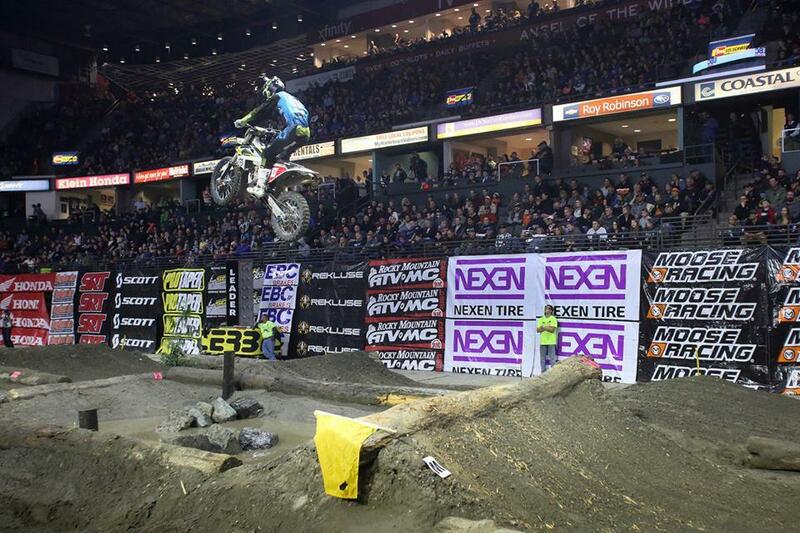 Don’t forget to check out some of the major national sporting events that may be taking place when you’re in town. Snohomish County is set to host the 2018 Skate America (October) and the 2019 Northwest Athletic Conference Men’s & Women’s Basketball Championships (March 2019). The Snohomish County Sports Commission was instrumental in the ability of the Harbour Pointe badminton club to host the US Junior Nationals. Harbour Pointe is a new facility and we were not familiar with Snohomish county at all. The sports commission helped us establish hotel restaurant and banquet facilities is a very organize method that worked seamlessly with our web page. Without their help we would not have been nearly as organized as we ended up being. The feedback from the participants has been excellent and we have been awarded another national event this coming spring. In January 2016 the Association of Chief Executives for Sport (ACES) conducted its Winter Conference hosted by the Snohomish County Sports Commission. The preparation, attention to detail and professionalism of all aspects of those hosting the event, exceeded expectation! Our membership of sport CEO’s were impressed with the area, the facilities, the organization, the attentive staff and the community as a whole. 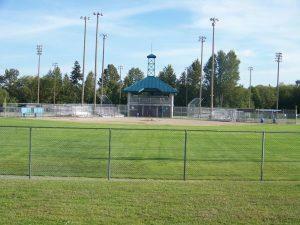 You certainly will see more consideration of the Snohomish County sports facilities for events in the near future. Located just north of Seattle, Snohomish County is directly connected to I-5. Seattle-Tacoma International Airport, recently ranked as the 15th busiest airport in the U.S. and a hub for Alaska Airlines, is just 45-miles south of Snohomish County. In early 2019, Paine Field, just 10 miles from downtown Everett, will have commercial air service with Alaska Airlines offering 13 daily flights to eight cities. United Airlines will be flying direct to Denver and San Francisco from Paine Field and Southwest Airlines will be offering air service with five daily flights.